Claire will be directing a central London reading for an invited audience of Nicholas McInerny’s full-length play LAZYeye on Tuesday 19 February 2019. Contact via the form on this site if you wish to receive an invitation. 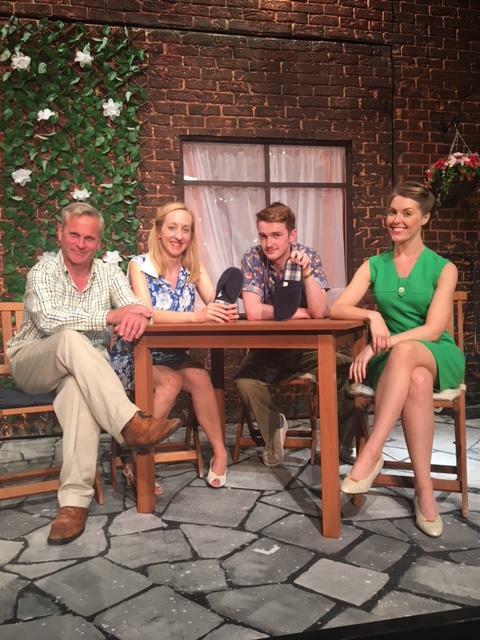 Claire produced and directed a one act play, Bellefontaine by Nicholas McInerny for the Vaults Festival 2018. Claire will be costuming the DreamArts students once again for their Gala on 24 March 2019. 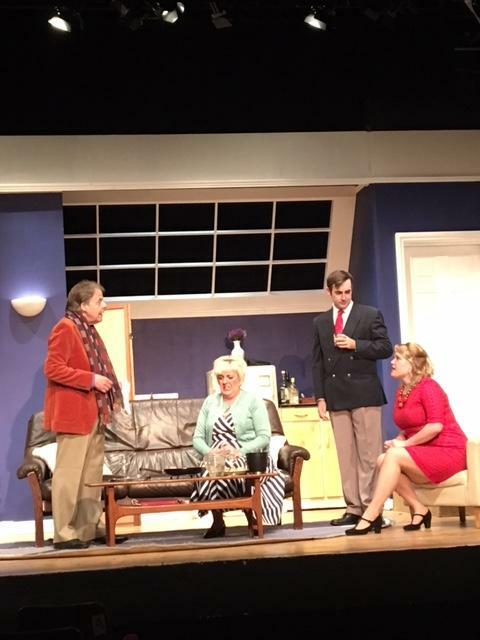 Directed for Paul Taylor Mills Summer Repertory Season 2018. This is Claire’s third season directing with the Rep. 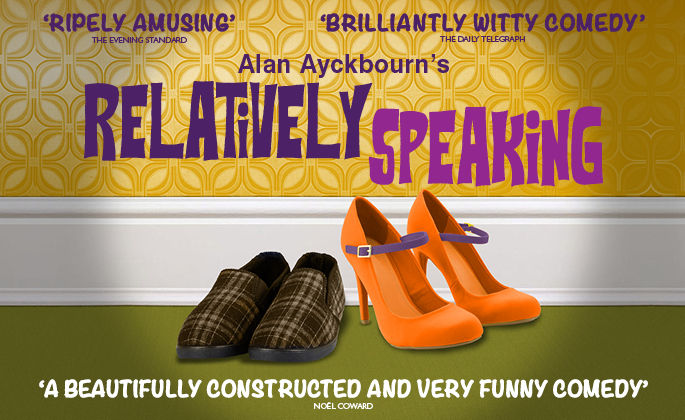 Relatively Speaking by Alan Ayckbourn 3-7 July Theatre Royal, Windsor, 12-18 July Manor Pavilion Theatre, Sidmouth and 21 – 25 August The Pomegranate Theatre, Chesterfield. An isolated religious community is a world of black and white certainty. Everyone knows their role, their routine, their daily – and eternal – purpose. Once a year that certainty is interrupted for one brief afternoon when a travelling salesman arrives with a briefcase full of colourful swatches – and an explosion of rainbow colours hints at the world outside. Only this year, the salesman arrives at a point of profound crisis. The leader of the community has just died, and plunged everyone into chaos. There is rebellion in the air. Younger members of the community are questioning its very purpose. There is the threat of schism, the threat of doubt. The community is desperate for a miracle. 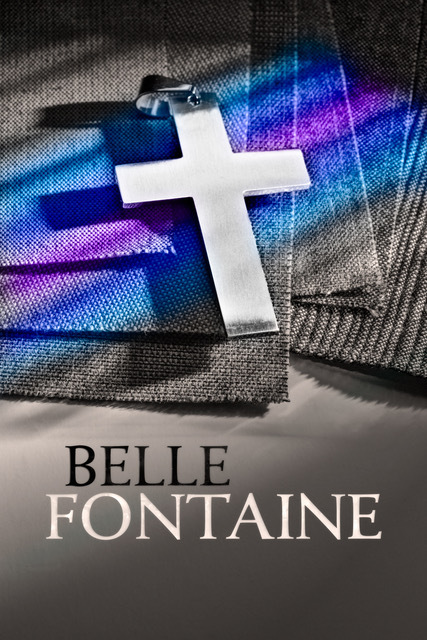 BELLE FONTAINE explores the pain of loss and the promise of change. What happens when obedience dissolves? How do you feed the soul then? What happens when your very community is being challenged and old certainties overthrown.